Extend-O-Posts are perfect for temporarily reinforcing existing floors under heavy load areas, but are not recommended for permanent supports in new construction. There’s nothing easier to use for supporting sagging floors, weak beams, and warping stairways. 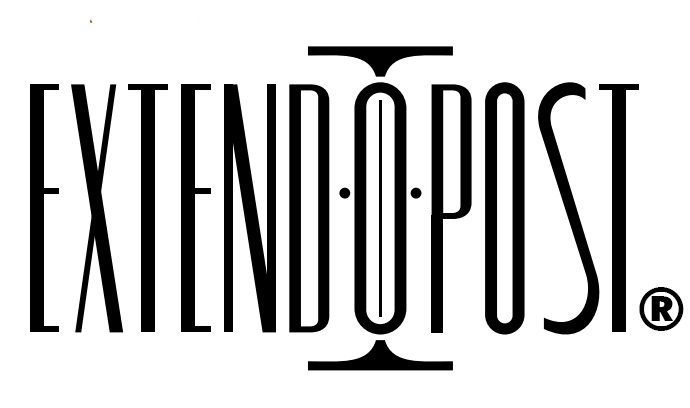 With Extend-O-Posts the possibilities are unlimited.